Last week on Life Speaks to Michele Zirkle, Michele spoke to Teri Blevins, the owner of Lil’ Bit Of Heaven Cupcakes, located on Main Street in St. Albans in the first of a two-part interview. Due to popular demand, today at 1 PM, with a replay at 7 PM we will present BOTH parts of the interview as a one-hour special. Michele speaks with Teri about her line of sugar-free desserts, plus the history of how she started her business, first with her husband in their home, and then with a public shop. She also discusses their plans to sell their distinctive baked goods online, while maintaining Teri’s high standards of freshness. 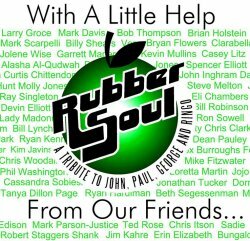 And if that isn’t sweet enough, Beatles Week continues as we celebrate this Friday’s “With A Little Help From Our Friends” marathon concert by Rubber Soul. You can find details on the concert HERE. At 2 PM you have another chance to catch this week’s episode of Radio Free Charleston, as yours truly plays an hour of Beatlesongs performed by local artists, including Rubber Soul, Casey Litz of The Company Stores, Melanie Larch, Go Van Gogh and more. This week RFC and Beatles Blast come together for an hour of local Beatle bliss. Then at 3 PM the Beatles invade Curtain Call, as Mel Larch presents The Fab Four, plus Paul and Ringo solo,tackling some Broadway classics, we also bring you rare music from the Broadway run of Beatlemania, and some of the remixed Beatle music that is heard at the Cirque Du Soliel Beatles Love show in Las Vegas. 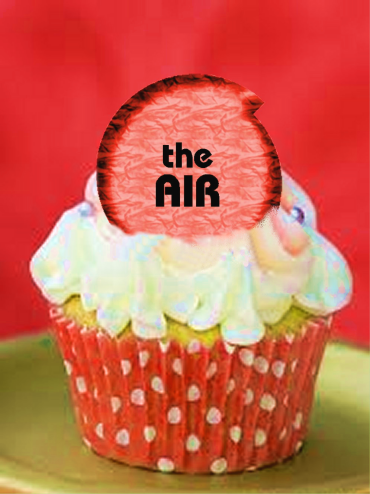 That’s all Wednesday on The AIR!